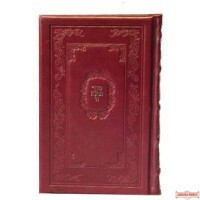 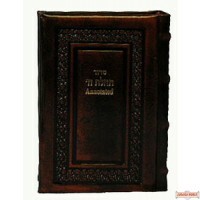 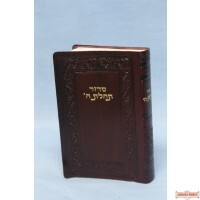 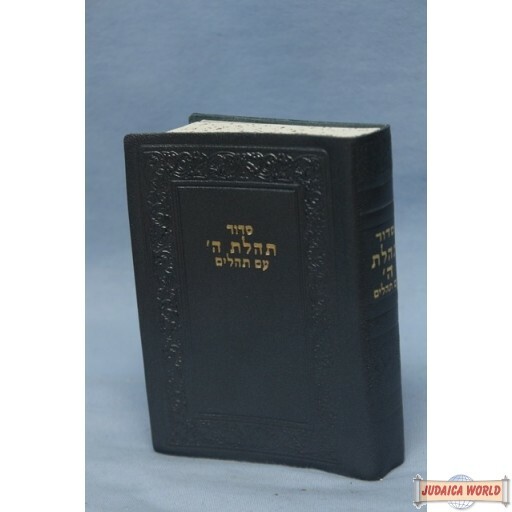 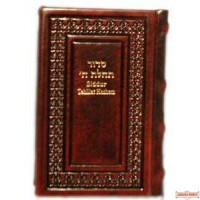 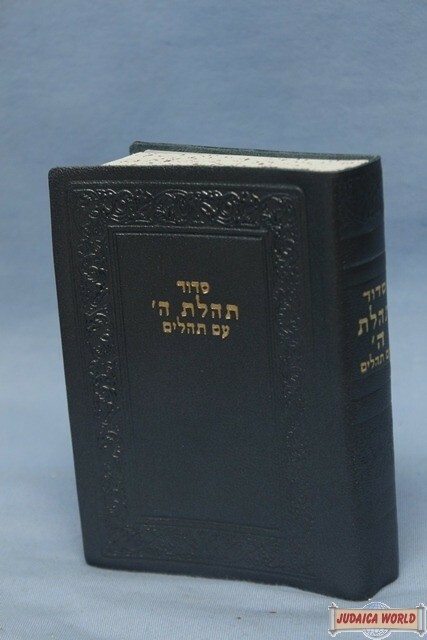 Soft Cover Leather Pocket Siddur with Tehillim. 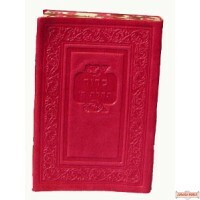 It makes a great gift and can be personalized. 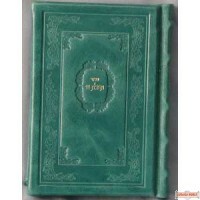 Colors may not be exact.